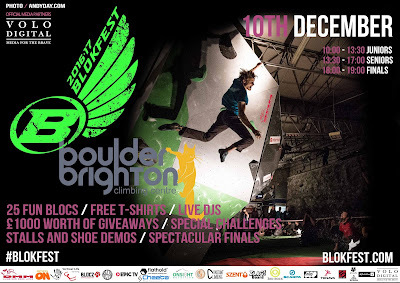 On Saturday 10th December we will be at the awesome Boulder Brighton for event 2 and we are SUPER PSYCHED for this one. It's safe to say Brighton never disappoints if years past have anything to go by. 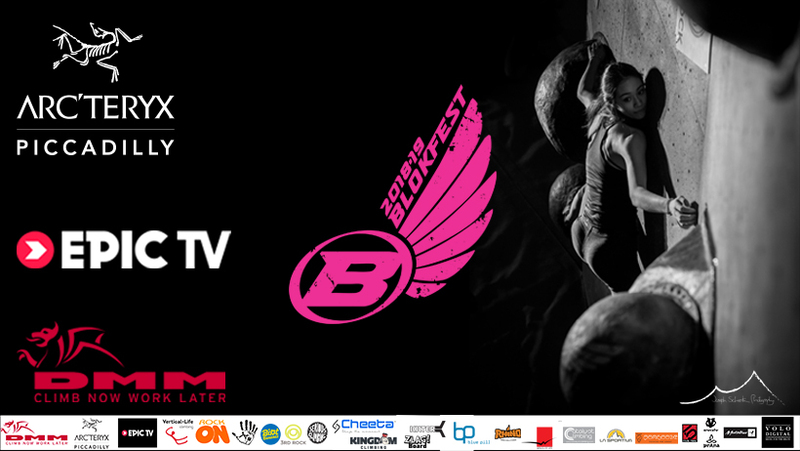 Remember "that move" in finals for the men and Alice Hafers incredible effort in the women's? Check it out below. Anyway, it's an awesome wall with one of the best comp walls around. Loads of sponsors stalls, live music, EpicTv on sight and some super funky boulders for everyone to try. Get amongst it and see you there!